Light Soft Blended Milk Cheese El Pastor Slices 200 g.
Soft Blended Milk Cheese El Pastor Slices 200 g.
“Light and low salt” Soft Blended Milk Cheese El Pastor Slices 90 g.
“Light” Soft Blended Milk Cheese El Pastor wedge 250 g.
“Lactose Free” Soft Blended Milk Cheese El Pastor Slices 80 g.
Shredded Soft Blended Milk Cheese El Pastor bag 1 Kg. 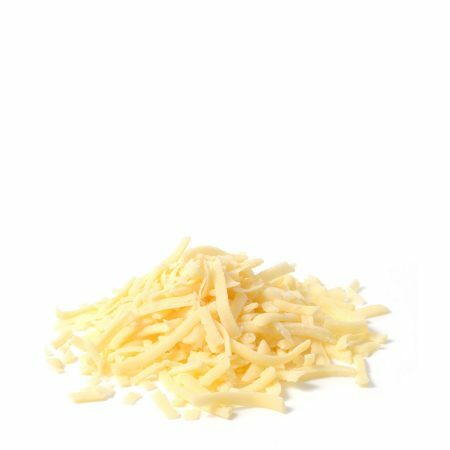 SOFT BLENDED MILK CHEESE DICES LIGHT EL PASTOR 150 GR. “Lactose Free” Soft Blended Milk Cheese Loaf El Pastor 2,7 Kg. “Light” Shredded Soft Blended Milk Cheese El Pastor bag 150 g.
“Light and low salt” Soft Blended Milk Cheese Loaf El Pastor 2,7 Kg. “Light” Soft Blended Milk Cheese El Pastor 615 gr. Cubed Soft Blended Milk Cheese El Pastor bag 150 g.
Soft Blended Milk Cheese El Pastor wedge 250 g.
Soft Blended Milk Cheese El Pastor 615 gr. Soft Blended Milk Cheese Loaf El Pastor 2,7 Kg.